We are a family owned and operated building contractor providing services in Spring Hill, Florida and surrounding areas. For the past 10 years we have had the privilege to help make our customers' dreams a reality. Our success is driven by our passion and ability to help clients complete projects on time and within budget. We invite you to learn about us and why you should consider us for your next project. 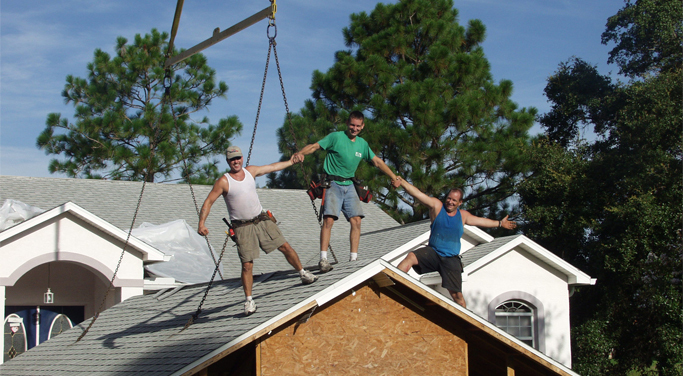 We are a fully insured Florida building contractor with a $2,000,000 liability insurance policy. All of our employees are covered with Workers' Compensation insurance for the protection of ourselves and our clients. We also take Builder's risk policies on all projects that are deemed to require such coverage. We take great care to ensure we use only licensed and insured sub-contractors for all projects to provide peace of mind for all parties involved. We also carry all appropriate bonds with county governments where required. Both Terry and Bill carry current builder's licenses registered with the Florida Department of Business and Professional Regulation. We invite you to verify our up to date license status at www.myfloridalicense.com. By ensuring both business partners maintain up to date licenses we are able to offer the peace of mind that either person can continue any project should something happen to the other. As part of our commitment to excellence we strive to stay current with building trends, code changes, and latest technologies by taking continuing education every year. You will also find our company in good standing with the Florida Department of State, Division of Corporations at www.sunbiz.org. 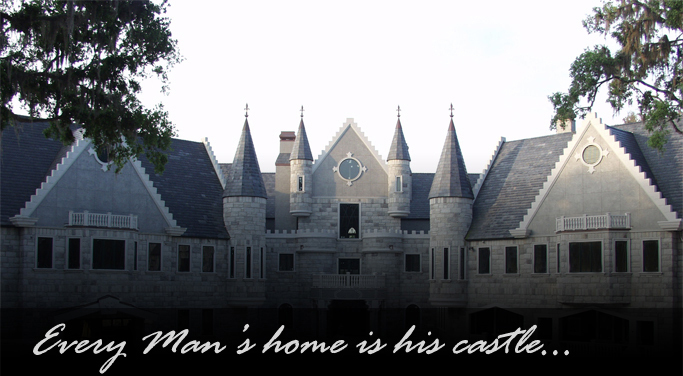 Corbin's Custom Design is proud to have contracted some of the most exquisite homes in Florida. 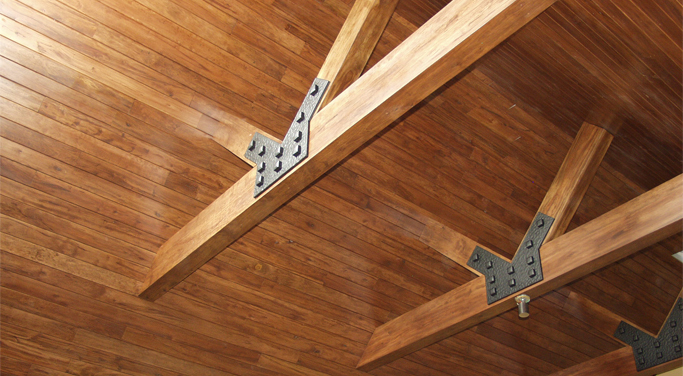 We specialize in one-of-a-kind homes and commercial buildings. We never shy away from a difficult project and we pride our ability to accomplish and exceed any of your construction needs. We are a family owned and operated corporation that started small, with just a father and two sons. 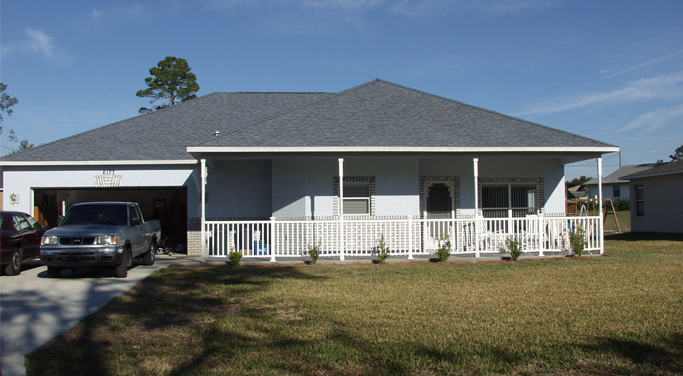 Ten years ago our company started contracting small homes, room additions and remodels. 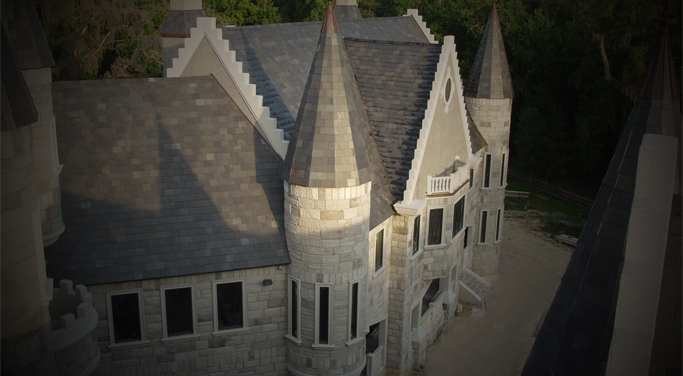 Since then we have progressed to our largest project yet, a 42,000 square foot castle. We are capable and willing to tackle any project, big or small. My brother Terry and I have never lost touch with our roots. We work alongside our employees and sub-contractors to help ensure you get the best quality. We believe you should be able to work on your own project, so we offer full valued sweat equity opportunities in most phases of construction. Whether you have design ideas and need help with final touches or if you want a completely customized project, we can create 3D images and share construction plans with you. We offer this as a free service for most projects, to help you visualize the results before we begin. We feel a custom home should not be any more expensive than a model home of the same fit and finishes. 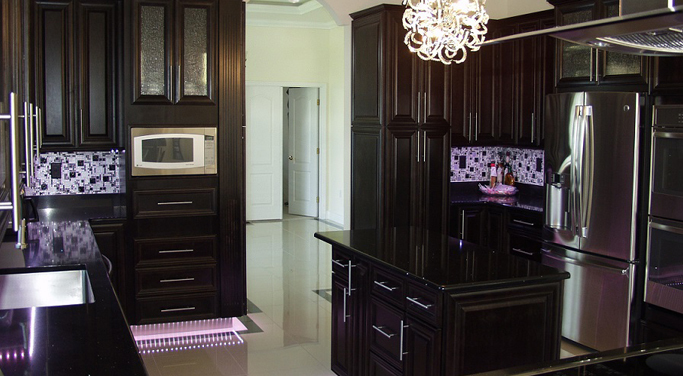 Our goal is to provide the best service with the best workmanship at the best dollar value for our clients. Come and sit down with us and discuss your projects. We have much to offer and we're waiting to show you the quality of work that has brought us this far.